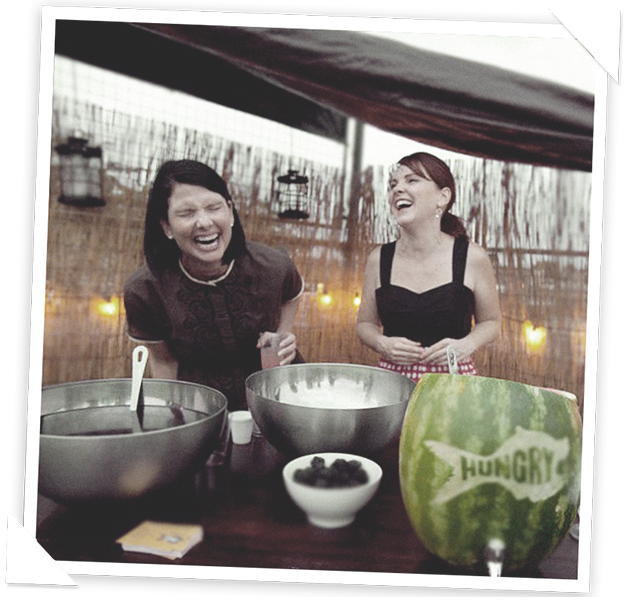 This sassy duo started a small meal-delivery company in 2006 and have since grown their business to include cookbooks, magazine contributions, recipe creation,speaking engagements, in-home classes, national media appearances, a web series and more! Retro-chic entertainers and champions of the great American casserole, the Casserole Queens invite you into their kitchen to share recipes that help bring families and friends back around the dinner table. 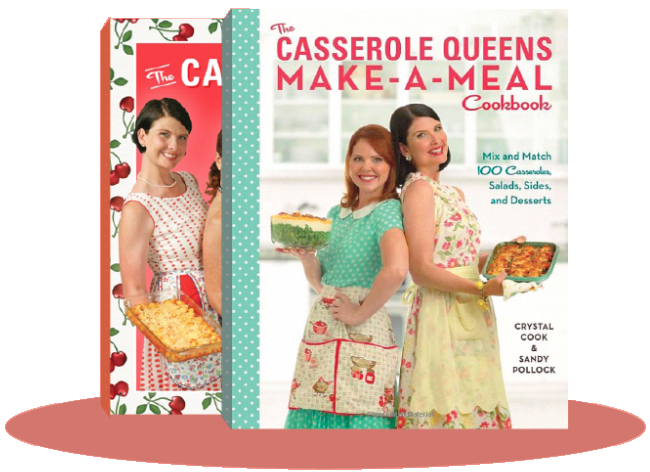 Learn more about their New York Times bestselling debut and their new release, The Casserole Queens Make-a-Meal Cookbook, hitting stands around the country August 2013. The Queens are currently on tour! 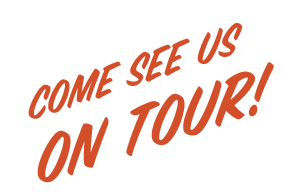 Check out the book tour page to see when they’ll be cooking up some excitement in a town near you! Part kitsch, part dish, all apron. 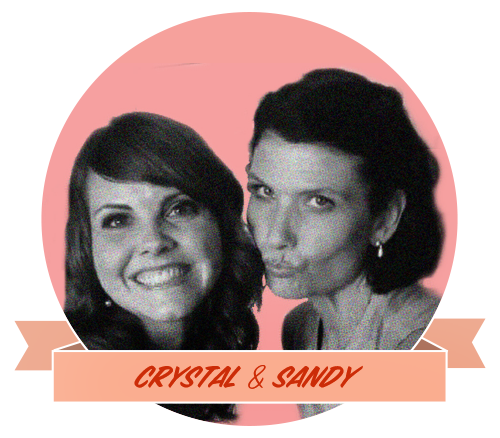 Meet the Casserole Queens, Sandy Pollock and Crystal Cook. New York Times best-selling authors Sandy and Crystal have taken their fresh-from-scratch meals from their home in Austin, Texas to the stages of Throwdown! with Bobby Flay, the TODAY show, QVC and more. In between speaking engagements, book signings and cooking demonstrations, they’re also earning a whole new legion of fans as monthly contributors to Woman’s Day Magazine and as the stars of their own web series on the YouTube food channel, HUNGRY. What’s a kitchen without a Queen? Well it's like a day without sunshine! Click here to read about how we got started. From the TODAY show studios in Rockefeller Center to the airwaves of SiriusXM—you never know where these Queens may make a royal appearance! "Witness their Tater Tot Casserole, which uses just six ingredients (plus salt and pepper). It's a delicious combination of ground beef, mushrooms and tots, laced with shreds of sharp cheddar cheese."  "The Casserole Queens know one surefire way to get people to try a potluck dish: claim that it's the 'world's greatest'—mac 'n' cheese, potato salad, baked beans or, in this case, chicken pot pie." "This version of the traditional pasta-and-cheese casserole includes colorful and good-for-you broccoli florets and sun-dried tomatoes; a rich medley of cheddar, Gruyère and Gouda; and just a touch of cayenne. The grown-up additions turn a simple comfort food into a gourmet delight." "You can pick your whole meal out of this book, Cook says: 'The Ravioli Lasagna is the ultimate convenience food — plus, who doesn’t love a pile of cheesy pasta?'" "Even if you're not a busy family in search of the next one-dish-wonder, the fabulous mid-century crockery and serving pieces pictured in this cookbook's photos are reason enough to drool." "Crystal Cook and Sandy Pollock share delicious, homestyle recipes that can be quickly prepared and placed in the oven to cook." 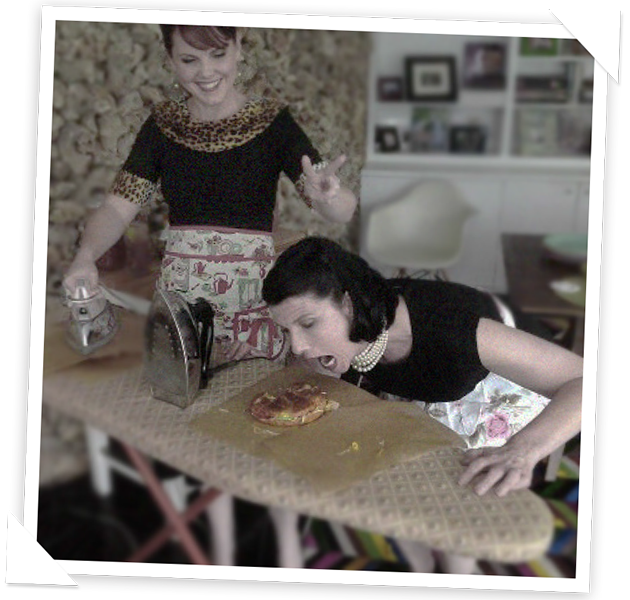 "The Casserole Queens have taken over my blog! Crystal Cook and Sandy Pollock tell you all about their new cookbook, getting kids to eat casseroles and even give you a super-easy and delicious recipe involving tater tots." 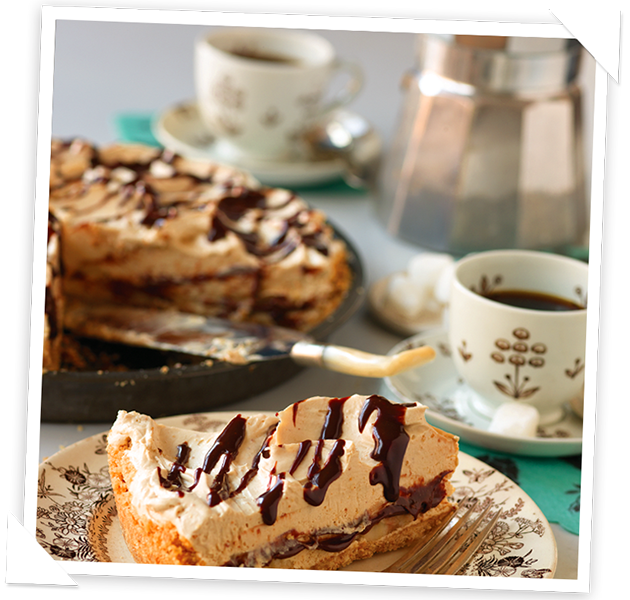 "Like the Queens’ first book, this one is packed with personality, and they’ve added even more recipes and tips with gluten-free, vegetarian and diabetic cooks and eaters in mind." Holly Simmons of The Washington Post Express interviews Crystal and Sandy.